Extract of Rosemary with Jojoba and Neem Oil. 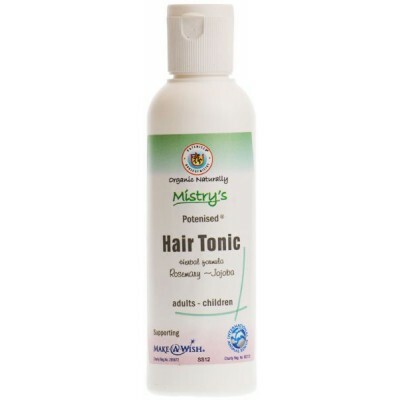 Mistry's hair tonic promotes healthy hair growth. Massage into the scalp frequently everyday. 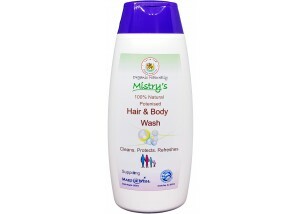 Suitable for people prone to hair loss and scalp conditions. 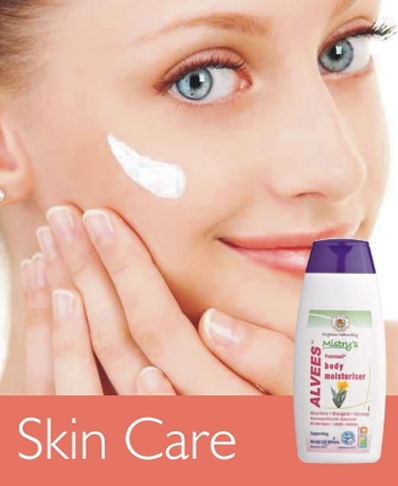 Potenised® Rosemary (Rosmarinus Officinalis), Jojoba oil (Simmondsia chinensis), Rosehip oil (Rosa canina) and Sandalwood oil (Pterocarpus santalinus).